Anirudh Bansal is a member of Cahill Gordon & Reindel LLP‘s litigation practice group. Anirudh advises global financial institutions, multinational companies, boards, committees, and directors and officers in criminal and regulatory investigations by the Department of Justice, Securities and Exchange Commission, Commodity Futures Trading Commission, Department of the Treasury, FINRA and State Attorneys General. He has broad experience in matters involving securities and commodities regulation, the Foreign Corrupt Practices Act, economic sanctions compliance, anti-money-laundering, and antitrust laws. Anirudh is recommended as a leading lawyer by Chambers USA and The Legal 500 for white collar criminal defense, and is recognized as a Future Star by Benchmark Litigation. 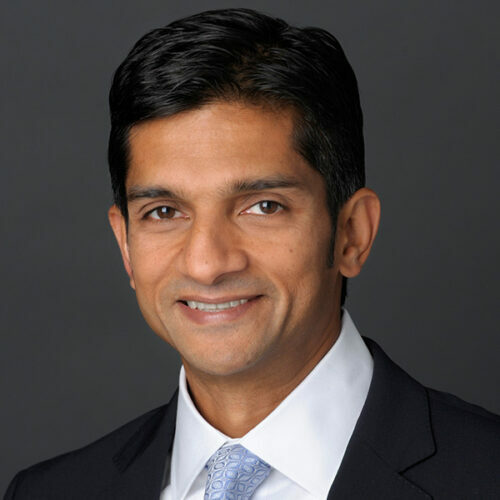 Prior to joining Cahill, Anirudh served as an Assistant United States Attorney for the Southern District of New York and Co-Chief of the Complex Frauds Unit, and in that capacity prosecuted and supervised the prosecution of offenses including: securities fraud, fraud against financial institutions, embezzlement, money laundering, obstruction of justice, mortgage fraud, tax fraud, criminal violations of Office of Foreign Assets Control regulations, violations of the Foreign Corrupt Practices Act, and other financial crimes. During his tenure, Anirudh conducted 18 criminal trials and argued numerous appeals before the United States Court of Appeals for the Second Circuit. Prior to his appointment as Co-Chief of the Complex Frauds Unit, Anirudh served in the Securities and Commodities Fraud Unit, and was Chief of the International Narcotics Trafficking Unit. He joined the U.S. Attorney’s Office in 2000. Before joining the U.S. Attorney’s Office in 2000, Anirudh was a litigation associate in private practice from 1994-2000.